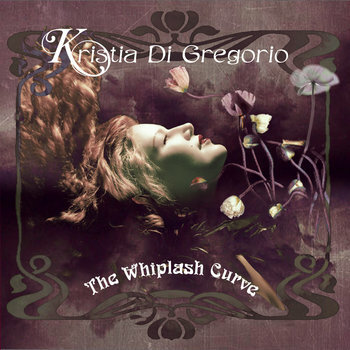 Acoustic singer- songwriter Kristia Di Gregorio sets free soul-filled songs that amble through the twists of her winding life’s path and inspire others to embrace their best selves. An imaginative and enthusiastic storyteller, the elegant strength of her voice sparkles through enlightened lyrics that illuminate the dramatic complexity of human emotion and tell tales of love, heartbreak, joy, loss and triumph. Her bold recordings feature delicate layers of melody and harmony bolstered by strings, guitar and percussion – tunes tinged with elements of jazz and blues that dance with modern pop and folk. Kristia spills out deep secrets during her intimate, entertaining performances, inviting others into her playful inner world, brimming with magic, grace and honesty. Welcome to the new www.kristia.ca! Join Kristia's mailing list for a FREE download!